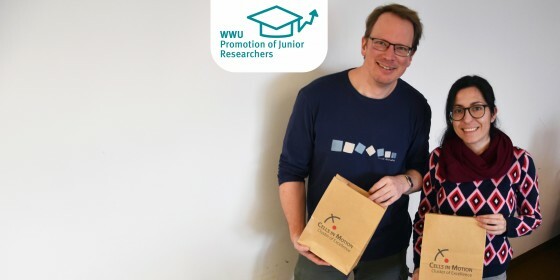 Promoting junior researchers plays a key role at the University of Münster. The University offers researchers a wide range of options – such as PhDs, graduate schools, junior research groups or associate professorships – in order for them to gain additional qualifications which prepare them for an academic career. The aim is to recruit excellent researchers both from Germany and from abroad and to retain them at the University. But anyone thinking about an alternative career outside the academic world can also count on receiving advice and support. 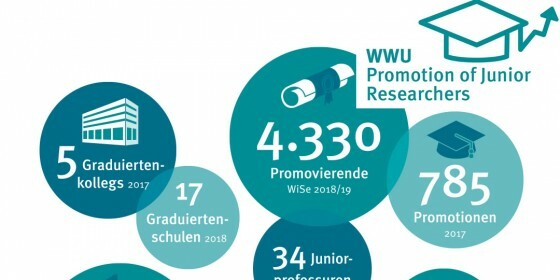 Good reasons for the University’s Press Office to take a close, wide-ranging look at the subject of “Promoting junior researchers at Münster University”. We hope you enjoy reading the articles! Xiaofei Yang and Peilin Li are doctoral students at the Münster University. In their guest commentaries, they describe their everyday work as junior researchers. Leading a team of their own helps young researchers to become independent at an early stage. 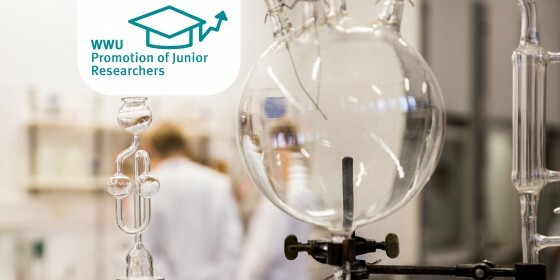 The University of Münster also has many teams of junior researchers which provide the team-leaders with an opportunity to take on responsibility early. Here we present the leaders of just three of many such teams: Dr. Lena Frischlich, Prof. Raphael Wittkowski and Dr. Anna Junker. "Our PhD students and postdocs should get to know one another"
Helping junior researchers to look beyond their own four walls in preparation for an academic career is something that the University of Münster does not only in a decentralised way – in individual faculties, with a wide range of qualification opportunities – but also across faculty borders, with numerous centralised offers of support. "Our trainees should use the opportunities they are given here"
In addition to providing facilities for studies and research, the University of Münster offers apprenticeships and vocational training in 19 different occupations – from gardener to IT systems technician. One example of this vocational training is that for chemical laboratory assistants at the Institute of Organic Chemistry, where the two people responsible for this training are Karin Hassels (since 2009) and Peter Eggert (since 2001). 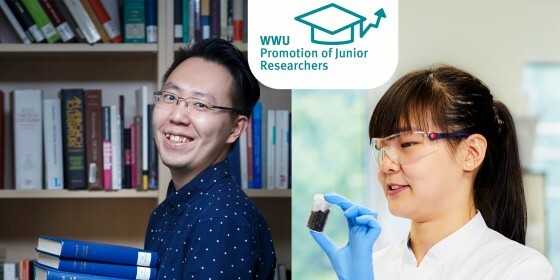 "We want to recruit the best minds"
Promoting junior researchers plays a key role at the University of Münster. The University offers researchers a wide range of options – such as PhDs, graduate schools, junior research groups or associate professorships – in order for them to gain additional qualifications which prepare them for an academic career. 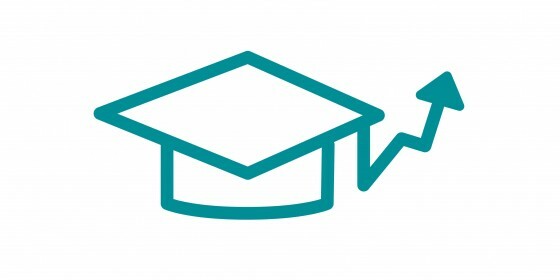 Junior researchers at universities are promoted in a variety of ways, for example through PhDs, graduate schools and associate professorships. 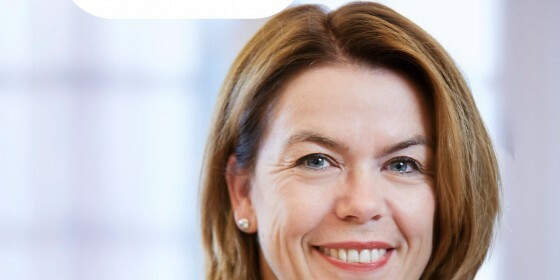 Prof. Jule Specht, a member of the Junge Akademie in Berlin and Professor of Personality Psychology at Humboldt University Berlin, speaks about the challenges for German universities in promoting junior researchers. 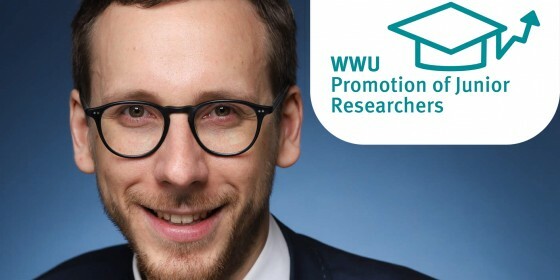 "Anyone who spends thousands of hours at their desk doing research is not only dependent on selfless support and patience on the part of their nearest and dearest, but is also very pleased at the many forms of support available at Münster University", describes doctoral student Vít Kortus in one of the three guest contributions.